One of the exciting things about planning your wedding is that every step is a big event in itself. This especially pertains to the sending of the save the dates, invitations – and even the post-wedding thank you notes! We’ve got 10 exciting ideas to make your mail as unique and interesting as your wedding. 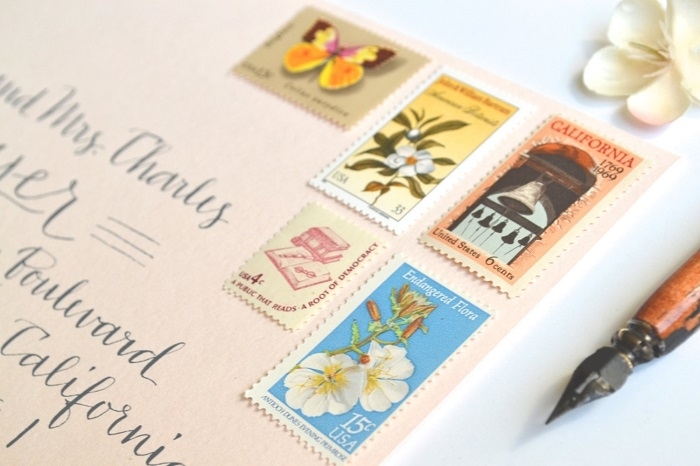 When you think of ways to decorate your invites for the shower or wedding, stamps don’t usually come to mind until you’ve sealed the envelopes and realize that you need postage. But stamps are more than utilitarian; they can be an important part of the design and theme of your wedding stationery. Want proof? Check out these vintage California wedding stamps from EdelweissPost! 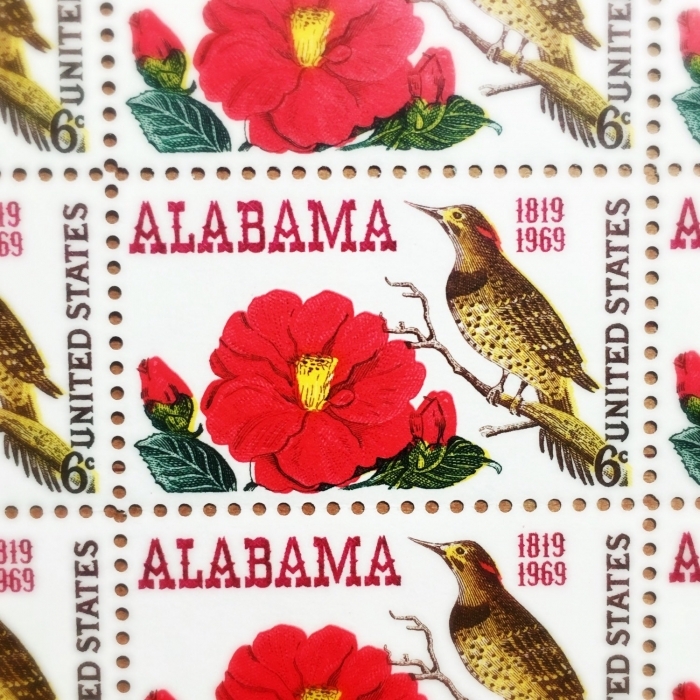 Looking for postage that highlights the state in which you are getting married? UnicornPost has you covered! In the last few years, Washi tape has become a popular go-to element for decorating, well, everything! The decorative tape offers up a million different designs and is a super easy and quick way to add a little extra ‘wow’ to your projects. 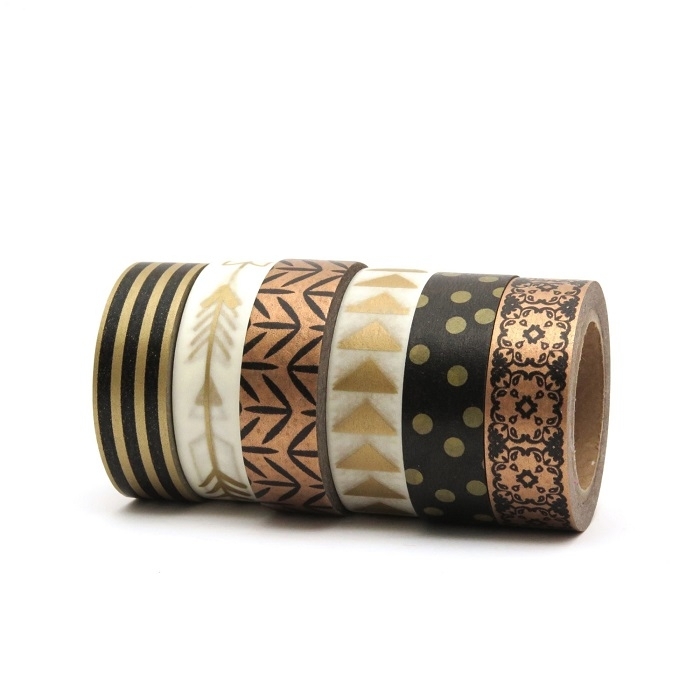 This metallic gold, copper and black set of Washi tape from Hobbyhoppers would fit myriad themes and look amazing on your invites. 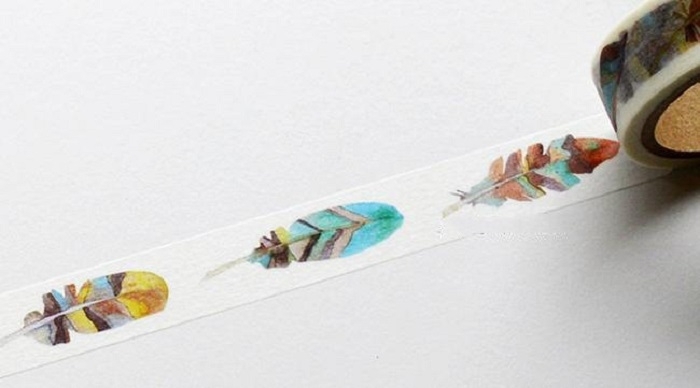 This feather decorated, removable adhesive, Washi tape from HappyMemory is ideal for boho-themed wedding invites. 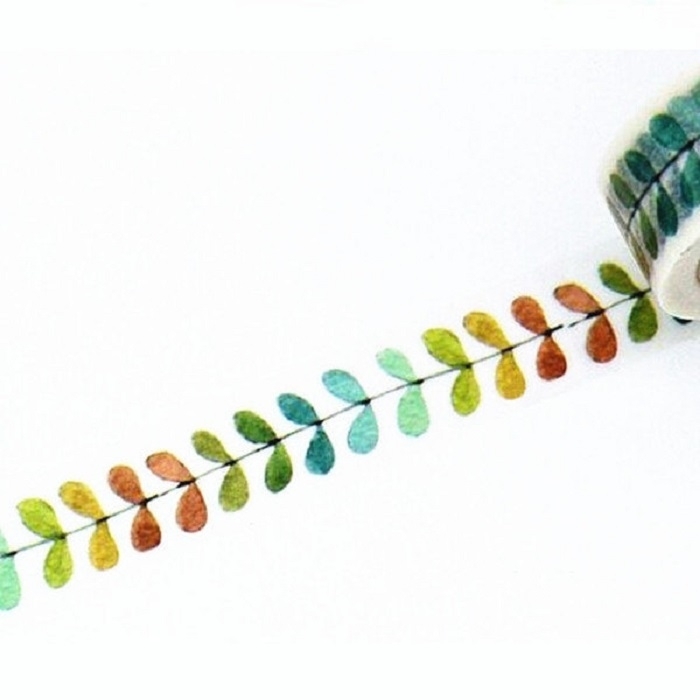 This leaf printed Washi tape from PokemonGarden is another Washi tape idea that is fun, colorful, and would work well with an fall themed or rustic wedding. Stickers are an easy way to add finesse to your wedding stationery. 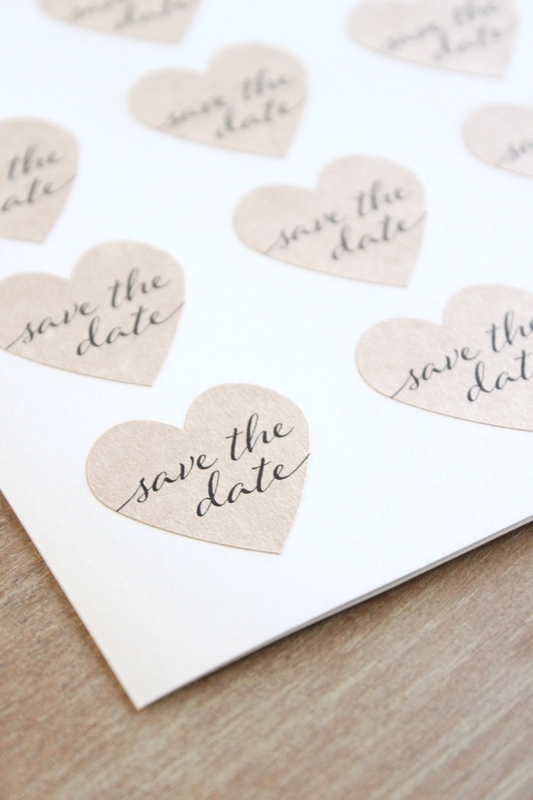 These kraft, heart-shaped “Save The Date” stickers from StickEmUpLabels will make your mail look extra fancy and personal. 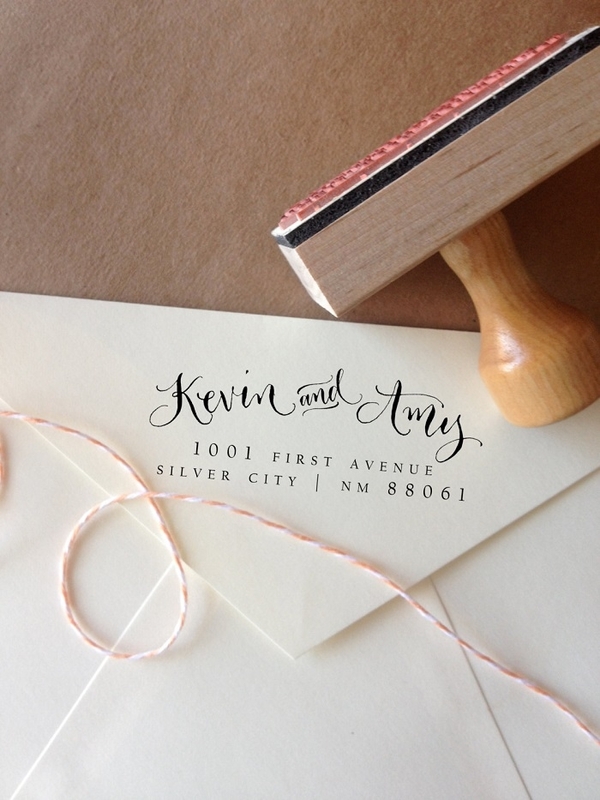 If you are planning a modern, sophisticated wedding, this customized, calligraphy font, address stamp from GulfRoadTwo would work perfectly for any of your invitations. If you’re looking for an easy (and beautiful!) 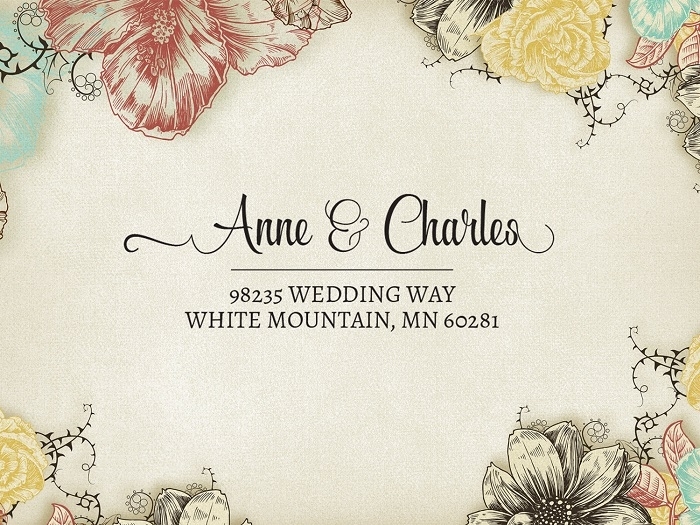 way to add your return address to your stationery, we suggest this mixed font return address stamp from AngeliqueInk. 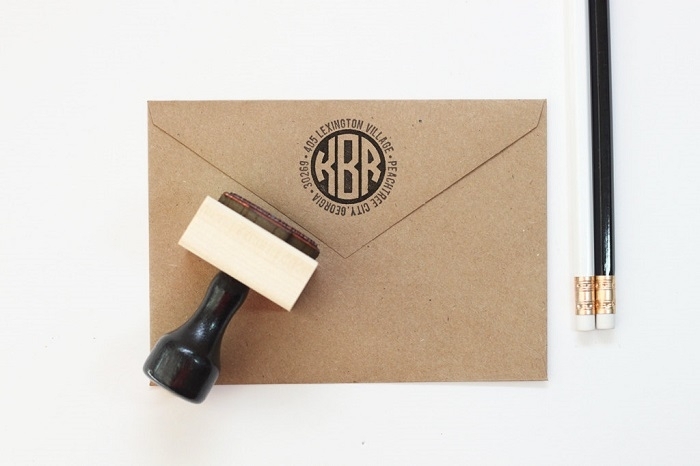 For a unique and memorable stationery idea, we recommend this circle, monogram, address stamp from WhenitRainsPaper. 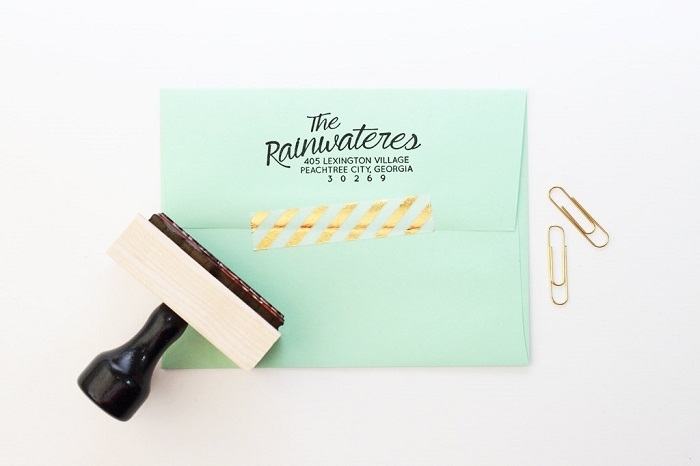 This custom, rubber stamp from WhenitRainsPaper will make your envelopes look beautiful!